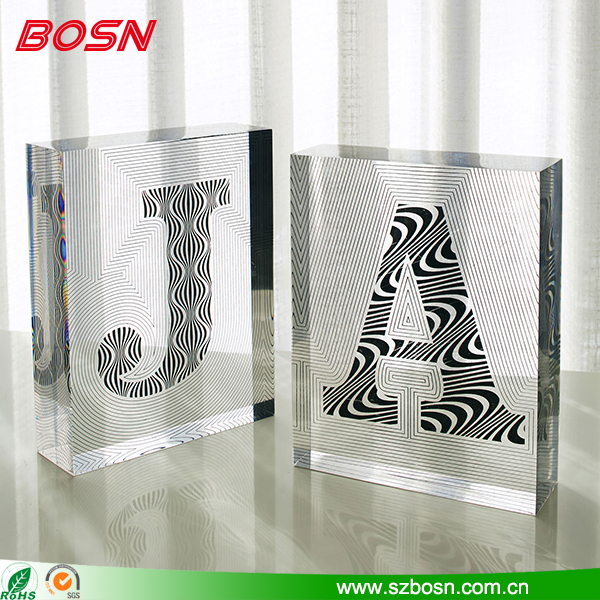 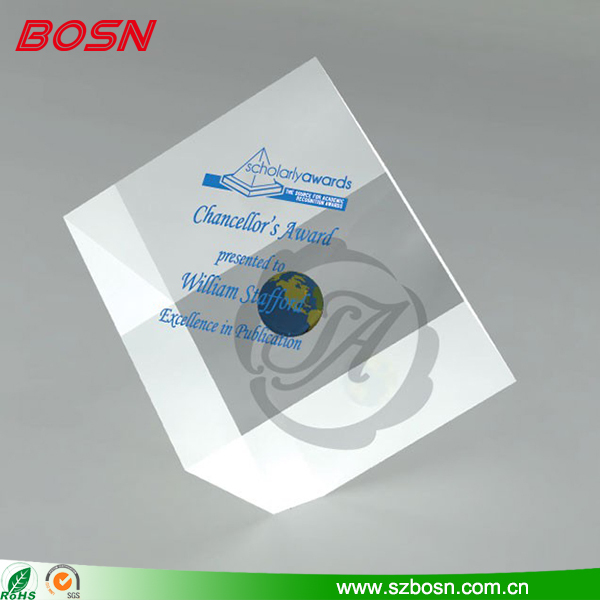 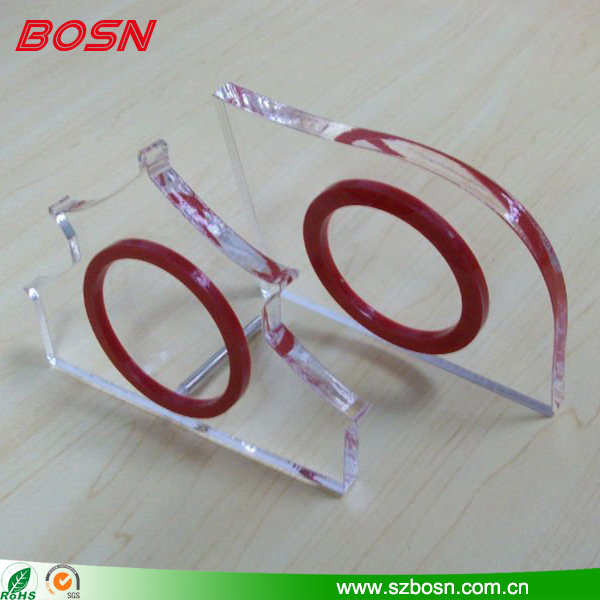 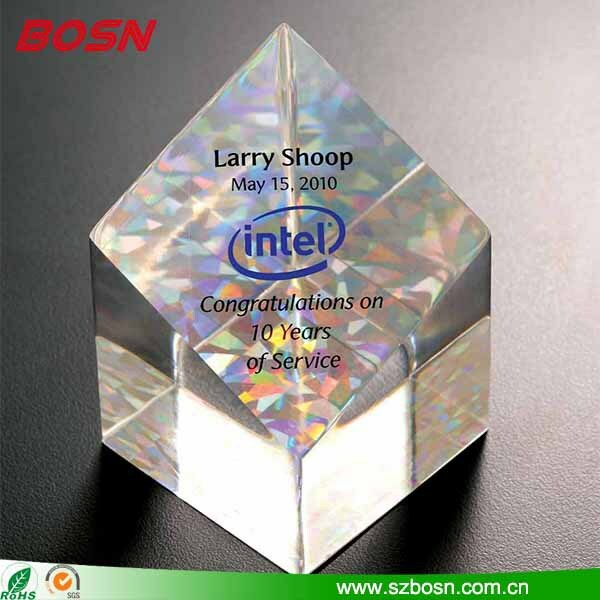 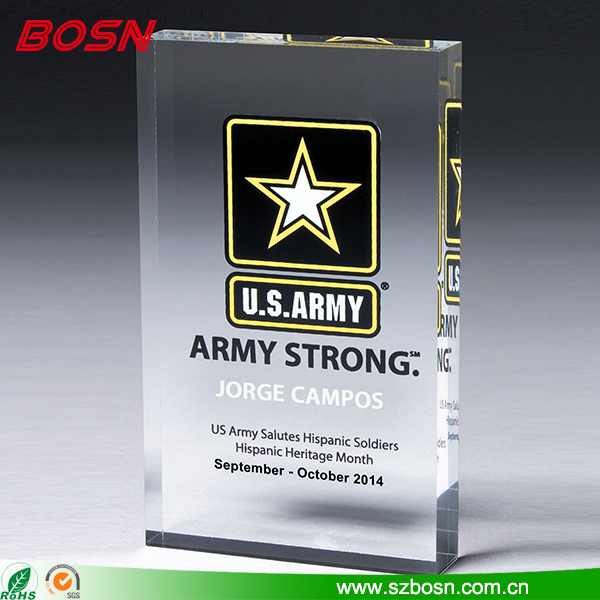 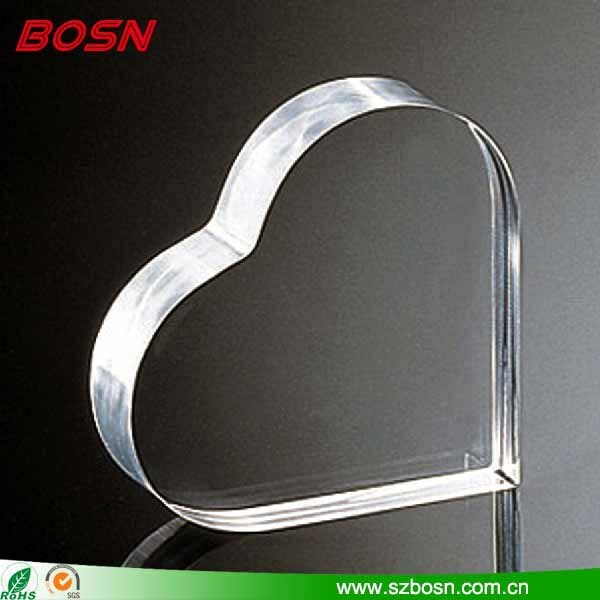 2.Processed by raw material, the acrylic office supplies are attractive in appearance , good in quality. 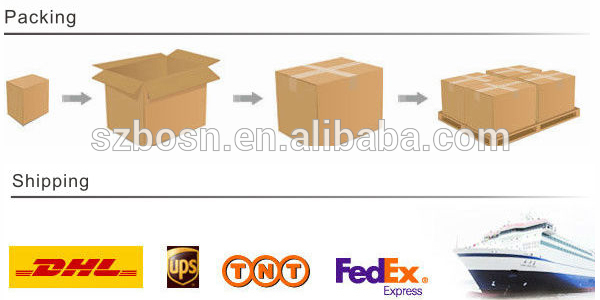 10.OEM and ODM are welcome. 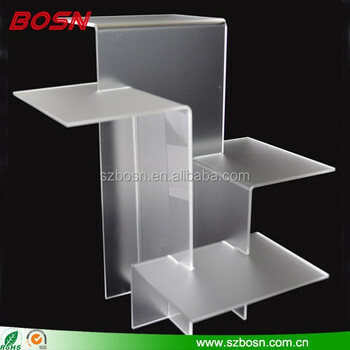 11.Please feel free to contact with us if you are intereted in our products.